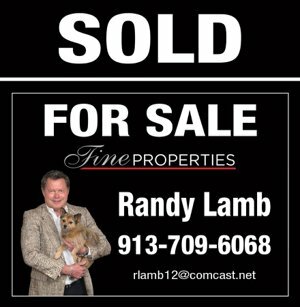 Randy has been in Residential & Commercial Real Estate and the Mortgage business for over 40 years with over 2,000 transactions completed. He owned three different real estate companies and the largest For Sale by Owner franchises in the Midwest. With 10 years of mortgage experience he understands the loan process of financing and investments. He has bought, remodeled, and sold approximately 100 homes and had owned 27 homes at one time. 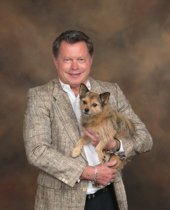 Randy moved to Florida, within a golf course community in the area, to relax with his rescue dog, Maggie Mae, that really rescued him! He has been coming to the area for over 20 years and understands peoples needs. Randy enjoys Harley's, classic cars, golf, and water sports. Let our family help your family find their forever home, vacation home, or investment property that they have been longing for!